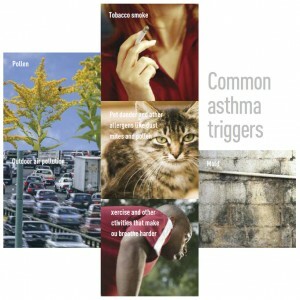 Did you know that today is World Asthma Day? And that World Asthma Day kicks off World Asthma Month? • The World Health Organization (WHO) estimates that in 2013 over 235 million people have asthma. • Asthma is the most regular chronic disease among children. You see, if all asthmatic patients had good control of their symptoms we would see a dramatic decrease in hospital admissions and deaths. However, many people with asthma have difficulty controlling their symptoms because of triggers that are outside of their control. But why in the world is a post about World Asthma Day showing up on a property damage restoration blog? Because one of the triggers for an asthma attack is mold infestation in water damaged buildings! • According to Web MD, Philadelphia is ranked among the top 5 worst cities for asthma. • Emergency room visits in Philadelphia for treatment of asthma are the highest in the state! 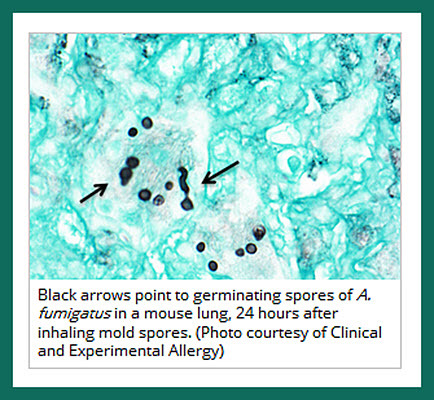 So if you have asthma, what can you do to take control and reduce your exposure to the asthma trigger mold? 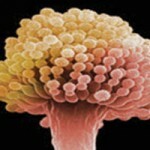 First, get your home, school, and workplace tested for mold. 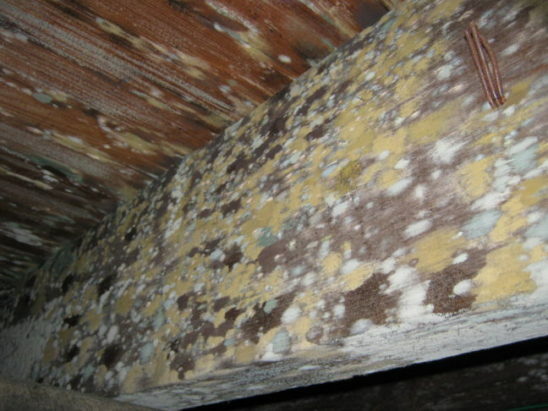 Not everything that looks like mold is indeed mold! 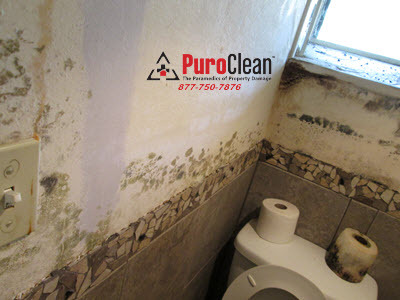 Protect yourself from scam artists trying to scare you into unnecessary and costly mold remediation by arming yourself with competently gathered mold testing results first. • Fixing leaky plumbing or other sources of water. 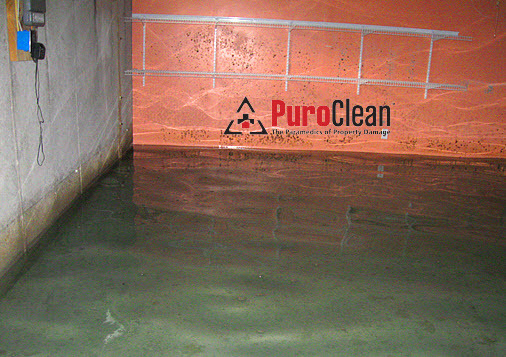 If you have mold in your crawl space or basement, locate the source and stop the water from coming in. • Cleaning garbage cans often. • Putting in an exhaust fan or opening a window in the bathroom to get rid of moisture. • Making sure the ground slopes away from the building foundation. This helps prevent water from leaking into the house. 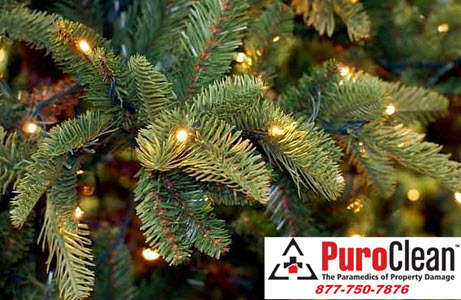 • NOT installing carpeting in areas like basements and bathrooms where moisture can be a problem. 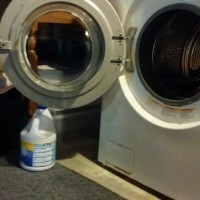 • Drying water-damaged areas and items (like carpeting) within 24 to 48 hours of flooding. 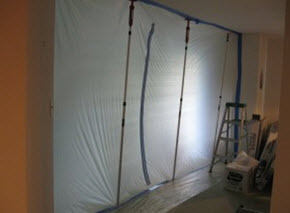 Hire a competent IICRC certified mold remediation professional! If you know you have mold in your home, school or workplace, and you know that your asthma triggered by mold, you don’t want to trigger an asthma attack by removing the mold yourself. • Checking inside drywall for mold inside the wall with a moisture meter. • Installing containment and negative air flow to prevent the mold from cross-contaminating unaffected areas in the building.